Meet Our Team - Inspection Services Northwest Inc. Inspection Services Northwest has a team of full-time inspectors who have performed tens of thousands of inspections throughout the Puget Sound region. All team members have been fully trained by Wade Pennington to his unique and rigorous standards. Read more about our team members and associated expertise below! 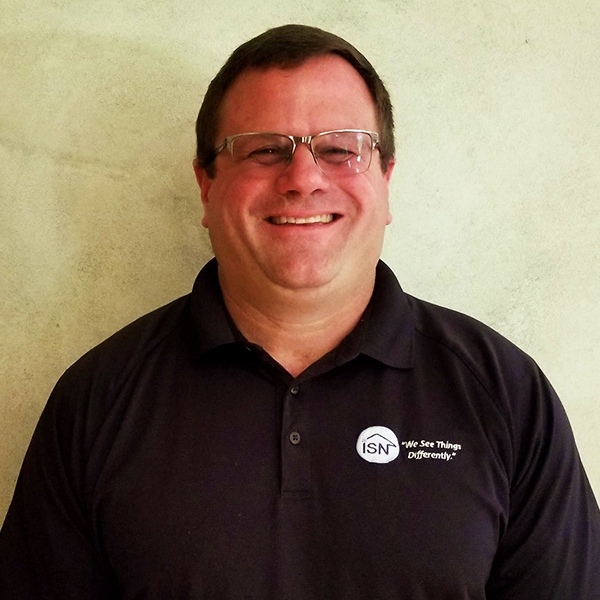 Wade has more than 25 years of inspection experience as the lead inspector and President of the company and has been involved in more than 50,000 building inspections ranging from small houses to million square foot industrial complexes. 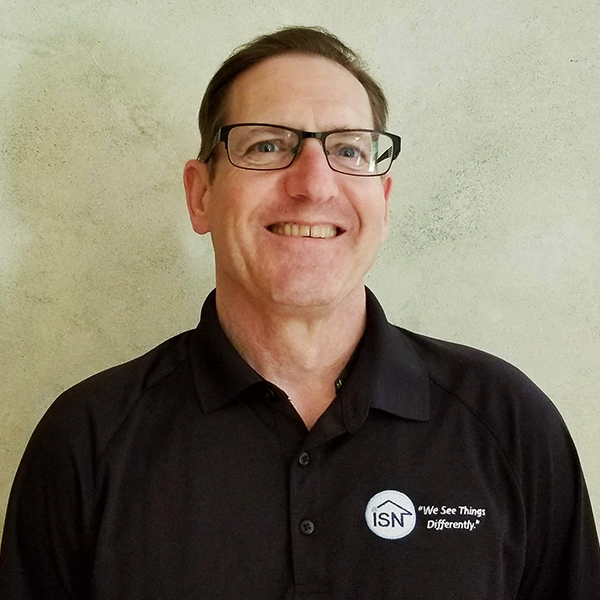 After a 10-year career in residential and commercial real estate sales Wade founded Inspection Services Northwest, Inc. His experience as an agent has led to his intimate knowledge of the housing industry and success as an inspection business owner. Wade's primary duties include the review of all reports before they are issued to the client, training, strategic planning, marketing and customer relations. Jeff has been on the ISN team for 13 years. Jeff was the first inspector to join Wade's inspection team. Jeff’s career focus is single family residential construction. Jeff owned and managed a successful building material company for 13 years before transitioning to the building inspection field. He has completed training in all construction fields and is a graduate of the Building Inspection Training Program. 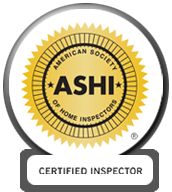 Jeff has attained the highest level of certification from the American Society of Home Inspectors, is a member of the Washington State Licensed Home Inspectors and is a Washington State Certified Structural Pest Inspector. Dan has been on the ISN team for 7 Years. Dan’s primary career focus is residential, commercial and multifamily inspection. Dan joined the ISN team after running his own successful construction business for approximately 20 years. Dan's in-depth knowledge of construction practices has been an invaluable skill set when inspecting construction defect analysis. 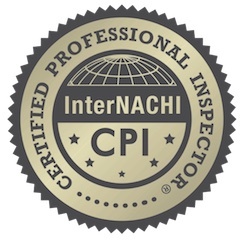 Dan has attained the highest level of certification from the American Society of Home Inspectors, is a member of the Washington State Licensed Home Inspectors and is a Washington State Certified Structural Pest Inspector. 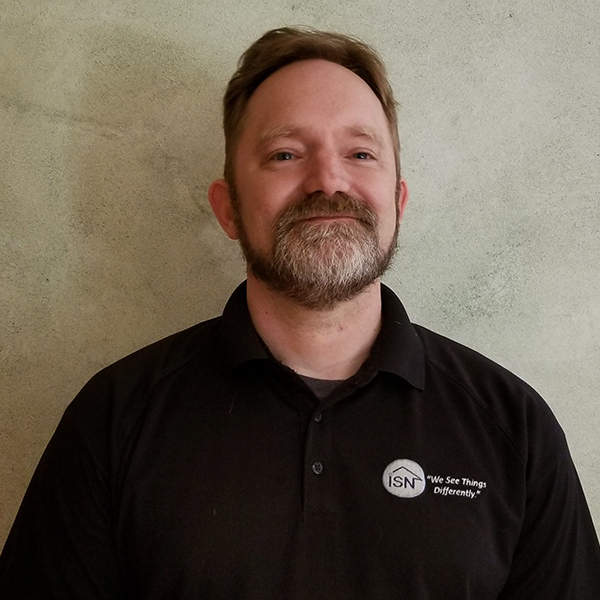 Brian has been on the ISN team for 6 Years. Brian’s primary career focus is residential, commercial and multifamily inspection. 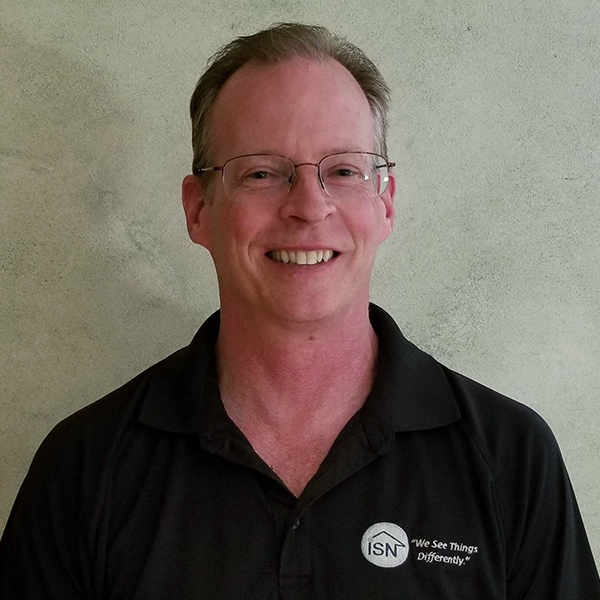 Brian joined the ISN team after running his own inspection company for ten years. Brian’s primary career focus is residential and multifamily inspection. Brian’s experience in the construction industry led to his interest in the building inspection industry. After graduating from an extensive four-year carpenter's apprenticeship program, Brian spent 13 years as a journeyman carpenter and two years as the owner of a home remodeling business before transitioning into the inspection field. Brian is a Washington State Licensed Home Inspectors and is a Washington State Certified Structural Pest Inspector. Matt has been on the ISN team for 5 Years. Matt’s primary career focus is residential, commercial and multifamily inspection and sewer inspections. Matt is the lead sewer inspector for ISN. Matt draws from a career spanning 26 year in the construction industry which started in the summer of 1984 when he helped his contractor father to build the family home at age 14. By 23 Matt was a foreman of the Soto-McNett company which built architecturally designed homes in the Skagit Valley area during the 1990's. Matt is a Washington State Licensed Home Inspectors and is a Washington State Certified Structural Pest Inspector. Ron’s primary career focus is residential, commercial and multifamily inspection. 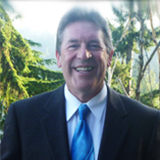 Ron comes to ISN with an extensive background in the construction industry. 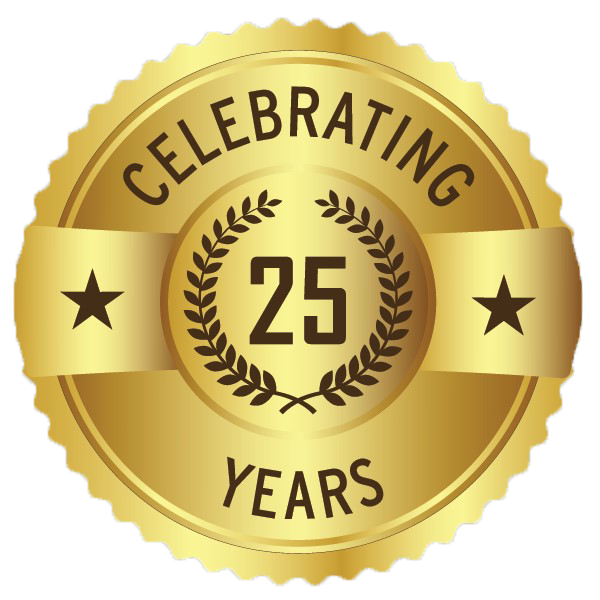 Ron’s customer service background of 25 years in the exterior building materials industry means he brings a skill set that spans building construction and client communications fields. 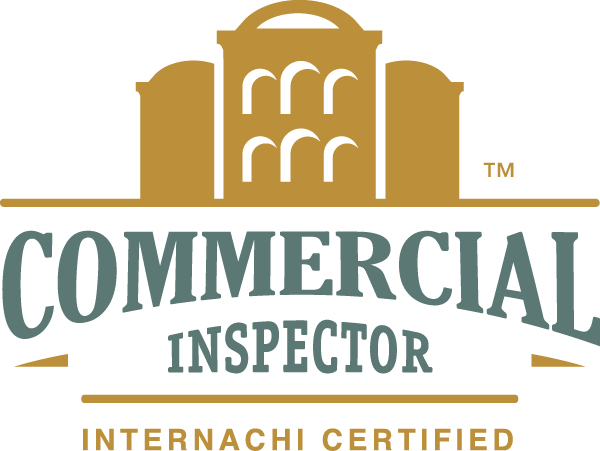 In the inspection industry, he has done exterior and interior inspections for the insurance industry for over 5-years including high-value and mid-value inspections. He has an eye for details and a willingness to serve. 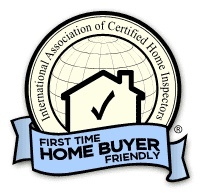 Ron is a Washington State Licensed Home Inspector. Jason’s primary career focus is residential, commercial and multifamily inspection. 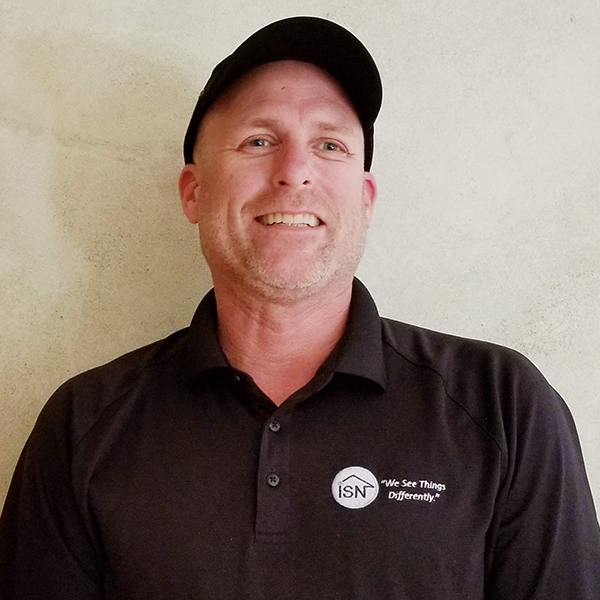 Jason came to ISN from an extensive background in residential construction and is a third-generation carpenter with over 25 years of field experience. His interest in buildings of all eras and the ever-evolving technology of the building industry led him to the inspection services team. Jason is a licensed Washington State home Inspector and a Washington State Structural Pest Inspector. Annie has been on the ISN team for well over a year now and has had many years’ experience in customer service, retail and office management in her career. Her 14 years of experience scheduling deliveries all over the Puget Sound area has been quite useful in making sure your inspections are scheduled to our best ability and your satisfaction. Annie really enjoys talking with all our agents and clients and her goal is to be as helpful to you as possible and take care of any and all of your needs before during and after the booking and inspection process. 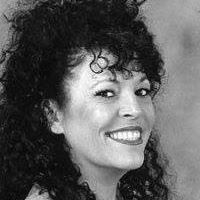 Give her a call, she will be delighted to talk with you!